1215 cold drawn steel is resulfurized and rephosphorized free machining steel. This grade also referred to as “screw stock”, is heavily utilized for automatic screw machine operations. It’s also ideal for parts that require machining and bright finishes. Eaton Steel Bar Company stocks several diameters of this grade to meet your demands quickly. 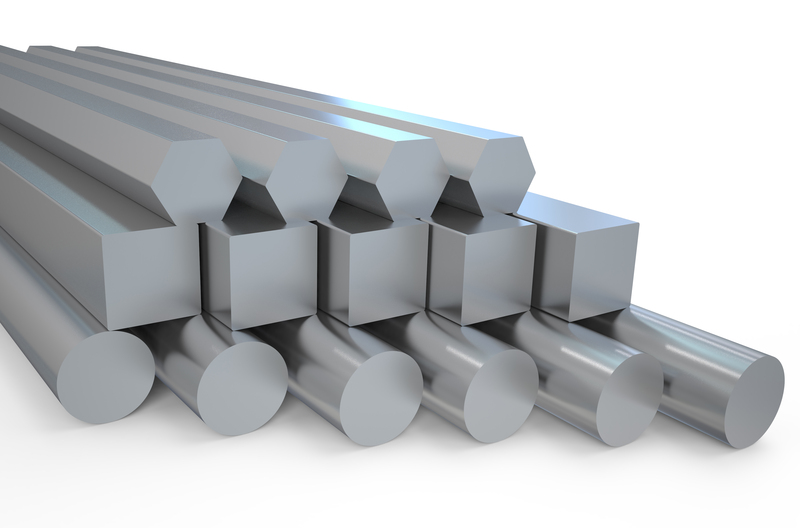 We also supply 1215 cold drawn bar to various industries like aerospace, construction, automotive, and more. Typical applications for this grade include pins, couplings, fittings, and bushings. Estimated Mechanical Properties for "Grade 1215"